Develop the skills to employ digital software to design effective designs. You will demonstrate a greater understanding of what is a good Manga Badge design. 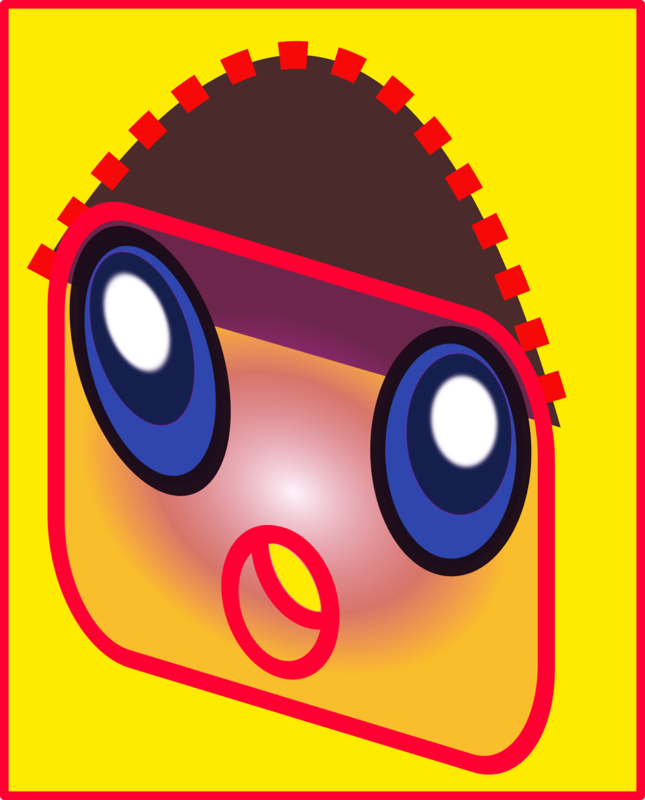 You will demonstrate greater skills in applying Inkscape as a vector design tool. 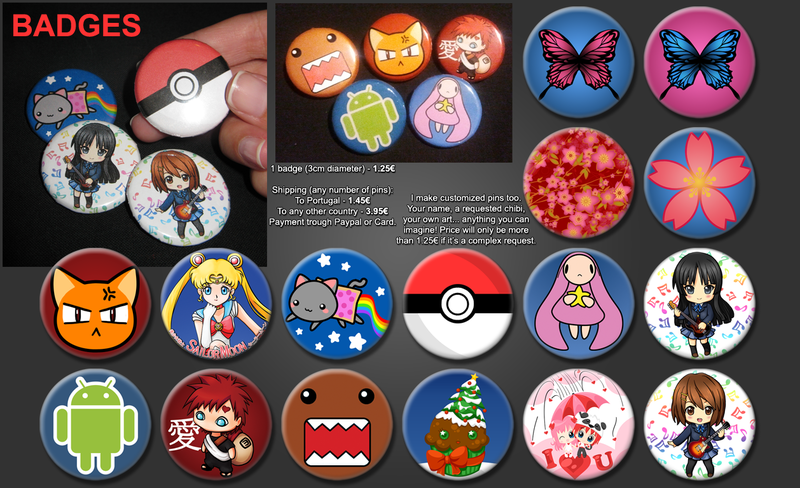 Requirement 1: You will upload an example of a Manga Badge (an internet search)and reflect on why you chose it. Requirements 1 to 4 are to be uploaded into the online forum/discussion board. WARNING: The Forum is a place where you are able to comment on each other's work. You must respect each other's ideas and thoughts. NO TROLLING is allowed. You will create your own Manga Badge. Requirement 1: Investigate an example of a Manga Badge. Reflect on what principle of design is the Manga Badge strongest feature, and why. Select one and reflect (elaborate) on why you chose this design principle. UPLOAD: Experimental abstract design - using Inkscape's basic shapes & functions. Complete the tutorial whilst watching the video. then building up to more advanced features of using rectangles to create 3D shapes. How? By using Inkscape's basic shapes & functions. To upload your completed LadyBird On Leaf you will need to export the svg file to a png. When uploading the png file make sure the image in no bigger than 500 px in any direction. and reflect on your learning gained, whilst completing the LadyBird On Leaf tutorial. In this tutorial, you'll learn how to create a vector graphic of a ladybird on leaf. and reflect on your learning gained, whilst completing the Badge tutorial. To upload your completed Badge you will need to export the svg file to a png. In this tutorial, you'll learn how to create a professional looking badge. 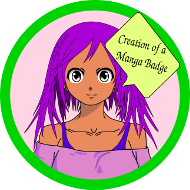 It is expected that you will create your own Manga Badge employing Inkscape. Requirement 2: Inkscape Abstract Design using basic shapes. Requirement 3: Drawing a cartoon. Requirement 4: Draw a Badge.